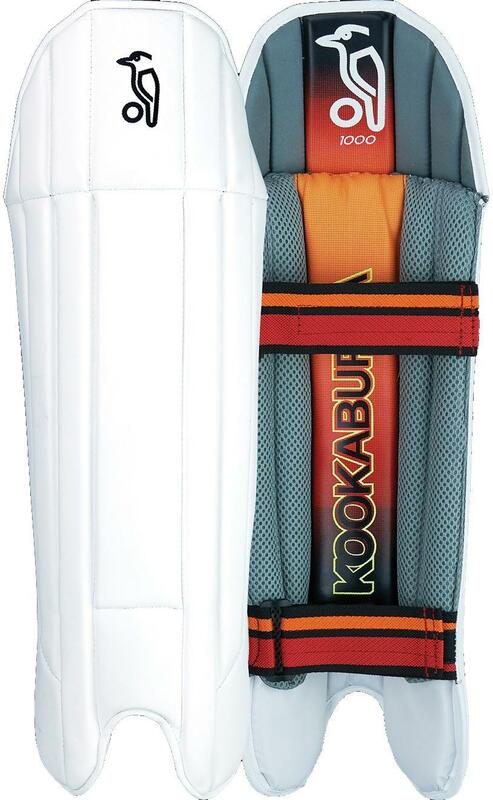 The 1000 wicket keeping pads from Kookaburra are made to a mega lightweight construction with an ultra slim ergonomic shape. 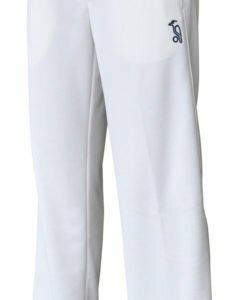 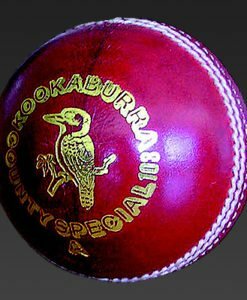 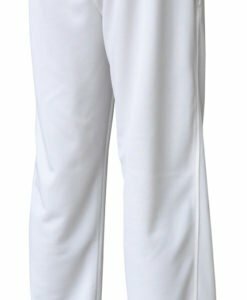 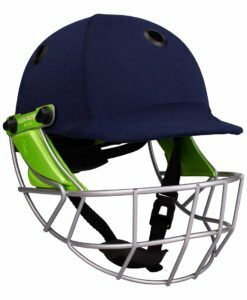 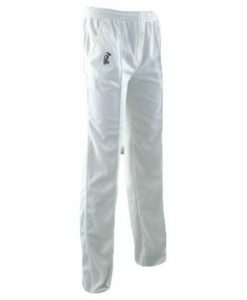 Kookaburra 1000 Wicket Keeping Legguard are very high quality cricket wicket keeping pads in a ‘pro preferred’ traditional style surprisingly lightweight design. 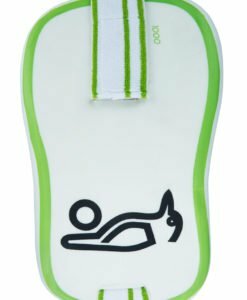 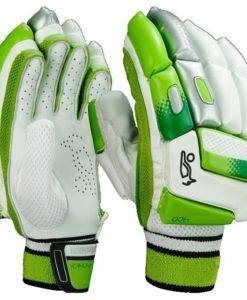 Moreover, it has a slim shape for great fit and protection. 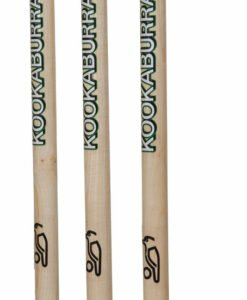 Similarly, Kookaburra 1000 with unique model features including ergonomic shin bolster and durable tough PVC instep. 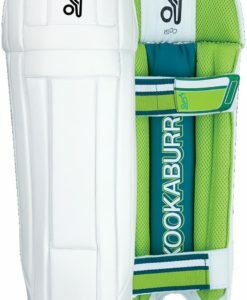 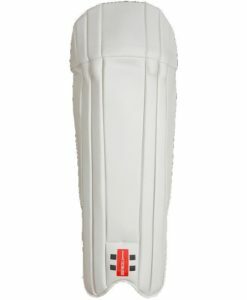 Altogether, Kookaburra 1000 is one of the best Wicket Keeping Legguard in it’s category.